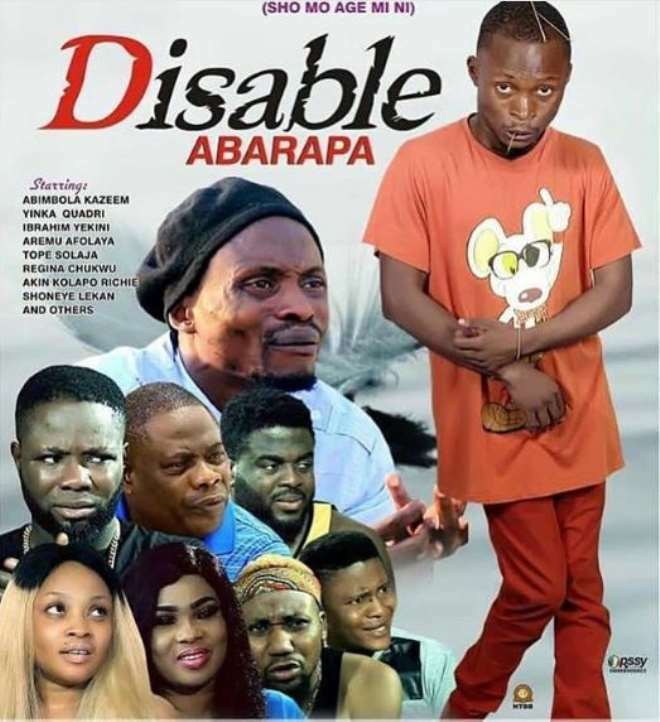 Comic Yoruba actor, Jigan Babaoja, has decided to use his personal story to produce a movie titled, ‘DISABLE’ which is already showing in some channels across the country. 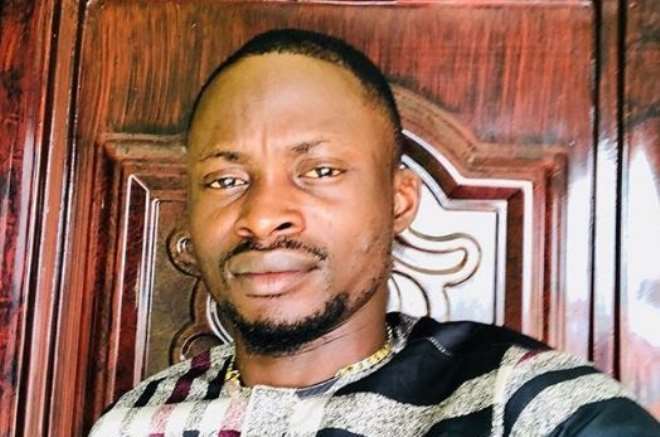 Jigan came into limelight with his skits on social media ‘Sho mo age mi’ (do you know my age) and within a short period of time it trended and he became known. He has featured in lots of movies but not many had taken notice of him. Some time back in an interview about what happened to his leg, he disclosed that he was given an injection on the wrong part of his leg when he was sick as a baby and it turned into what it is now. Rather than allow his situation to weigh him down, he pushed further and today, he is not just an actor, but a musician which was his first job and now he has been able to produce his own movie to tell his story. His mission in the industry is not to seek pity but to break boundaries and be able to motivate people like him never to give up or be dependent on others to survive even though not all spheres in the society welcomes those with disabilities.